This year Hamburg-based PR agency Industrie-Contact (IC) had two reasons to celebrate due to being honored with two prices at the „PRGN Best Practice Awards“ in Lisbon, an internal competition held by the international PR network Public Relations Global Network (PRGN). With 52 international agencies taking part in the ceremony in early November, IC was glad to win bronze twice regarding the categories „Digital Communications“ and „Corporate Communications“. Bronze in category „Digital Communications“ was given to IC for their communications campaign focusing on social media and blogger relations for its client Cyden from Great Britain. 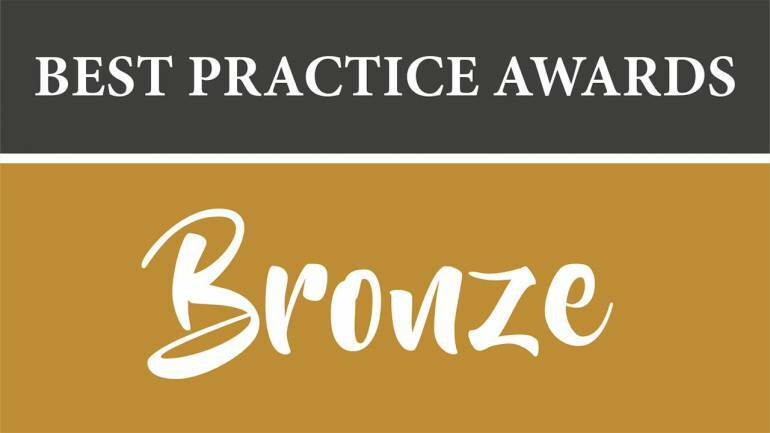 Rewarding bronze in category „Corporate Communications“ was dedicated to interviews IC has arranged with the CEO of its French client Première Classe, which resulted in big articles published in national business press and trade media. All in all 27 agencies made 120 suggestions for 17 different categories this year deciding on who is deserving to win the awards. With that 51 first, second and third prices have been distributed. 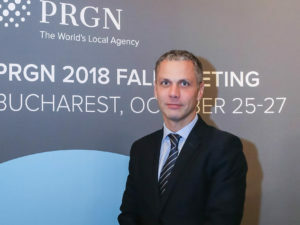 The members of PRGN come together semi-annually in changing cities around the globe. The second meeting this year took place in Portuguese capital Lisbon. 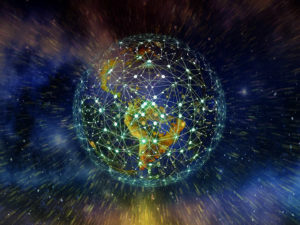 The 52 PRGN members are independent, owner-managed communications agencies, which share their knowledge and their resources through the network to support clients worldwide. If needed, they will also work together closely on personal level.